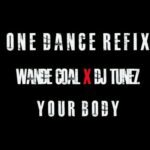 Wande Coal (born 18 October 1985), born as Oluwatobi Wande Ojosipe, is a Nigerian singer. Coal started singing in the teenage choir at his church. 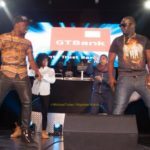 He got his break in the Nigerian entertainment industry as a dancer. 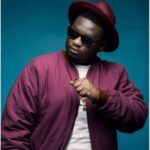 He got signed to Don Jazzy’s Mo’ Hits Records in 2006. 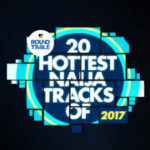 He featured on D’banj’s Rundown/Funk you up album on singles such as “Loke”, “tonosibe” and “why me”. 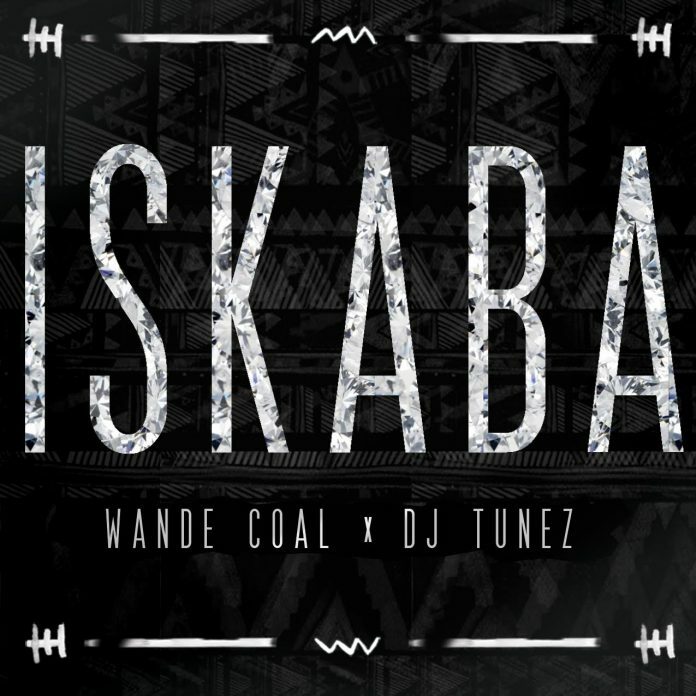 “Wande Coal – “Iskaba” ft. DJ Tunez + “Ballers””, 5 out of 5 based on 1 ratings. 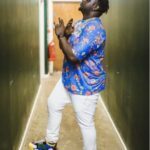 Wande coal we no you as baba, I love your music so keep it up. I so much love this song, it’s a hit. Weldone WC.